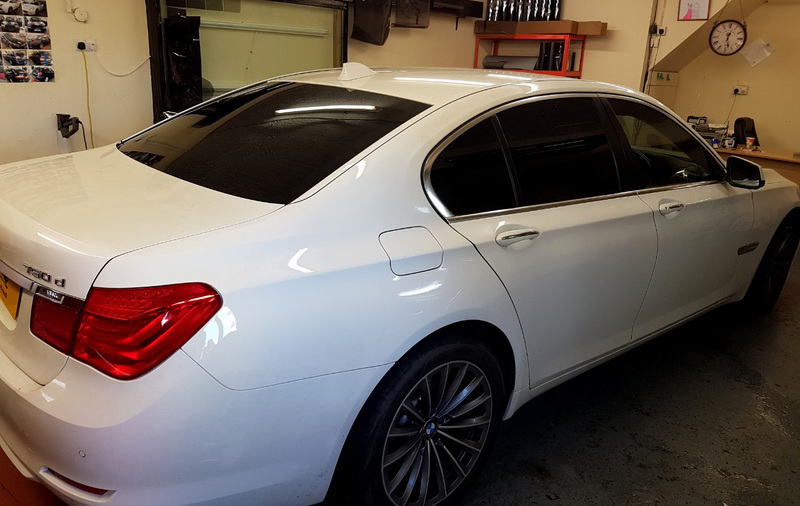 ALL OUR WINDOW TINTING COMES WITH A LIFETIME WARRANTY. 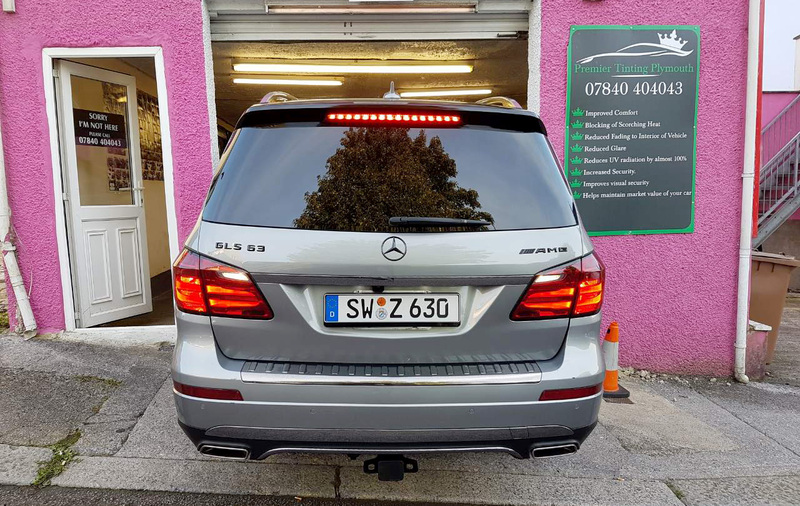 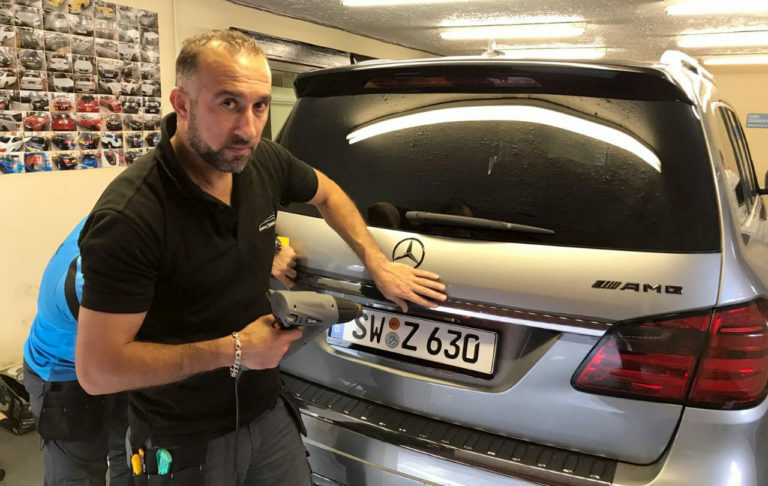 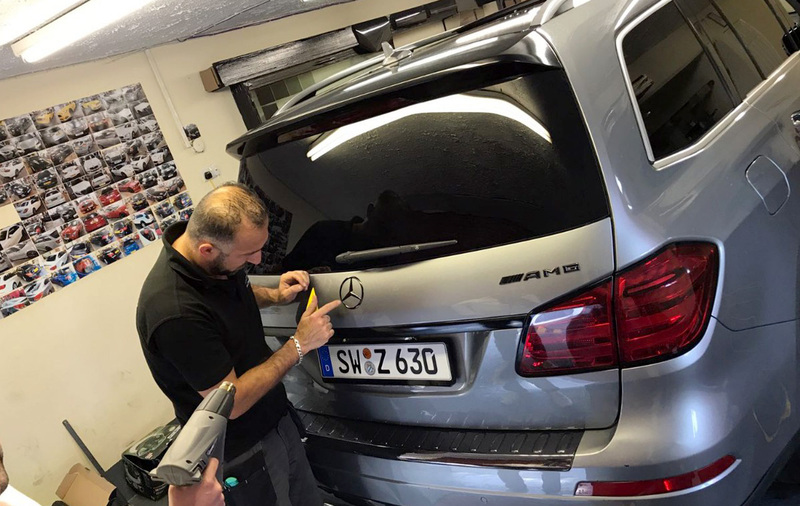 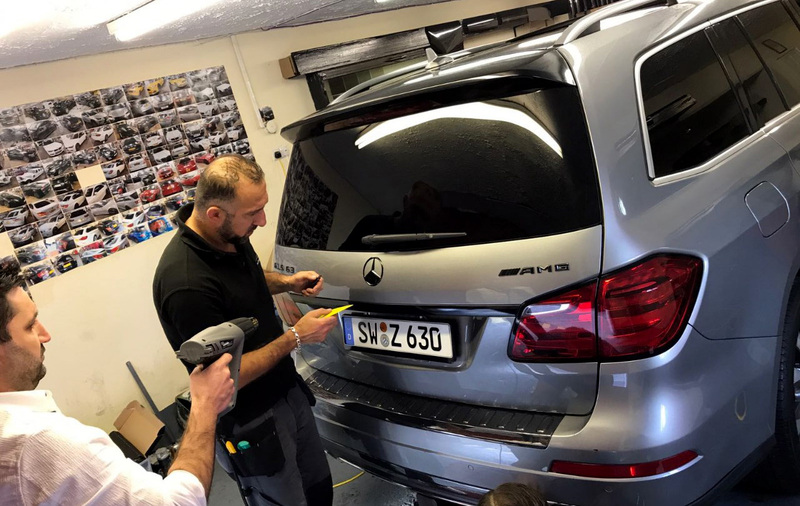 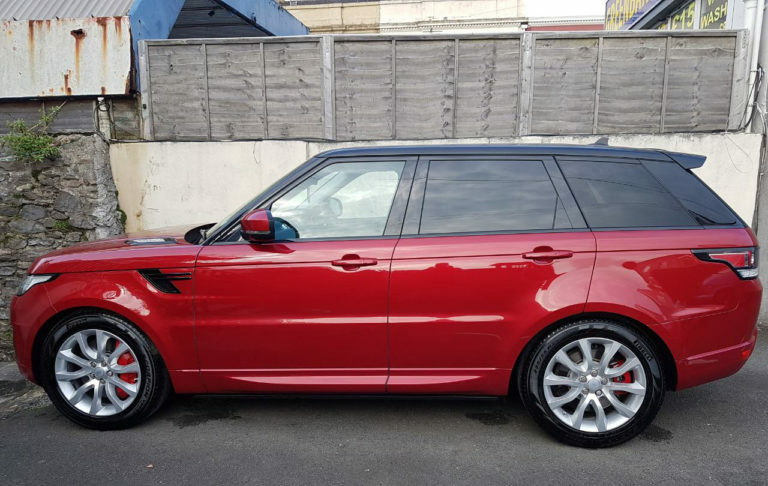 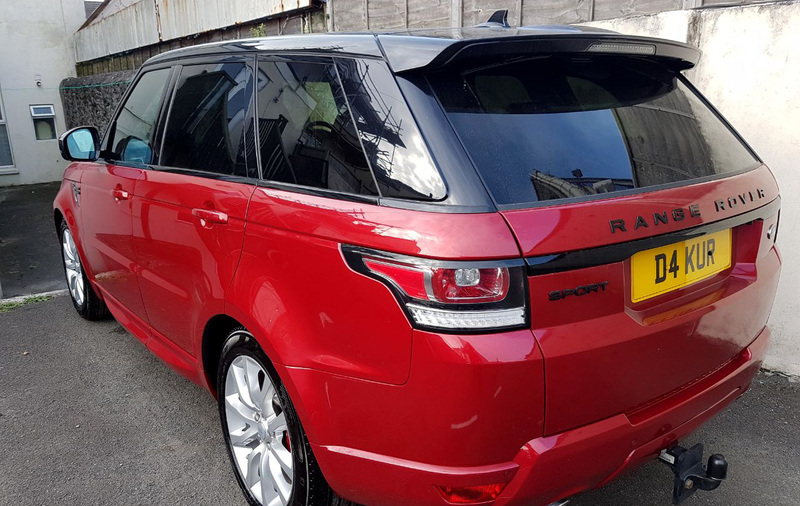 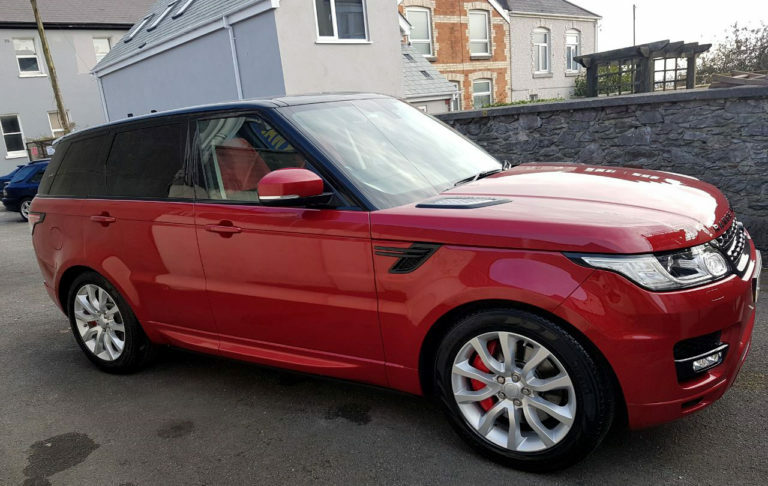 Premier Tinting Plymouth is dedicated to supplying you with the professional and highest quality Car Window Tinting Service at the best car tinting prices. 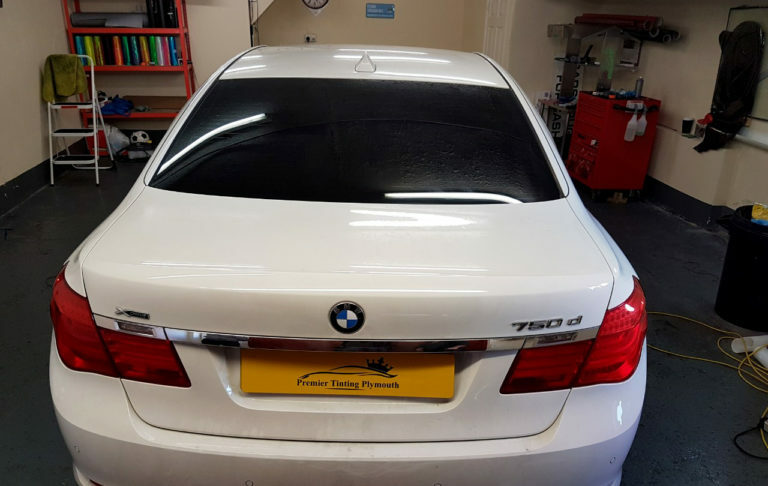 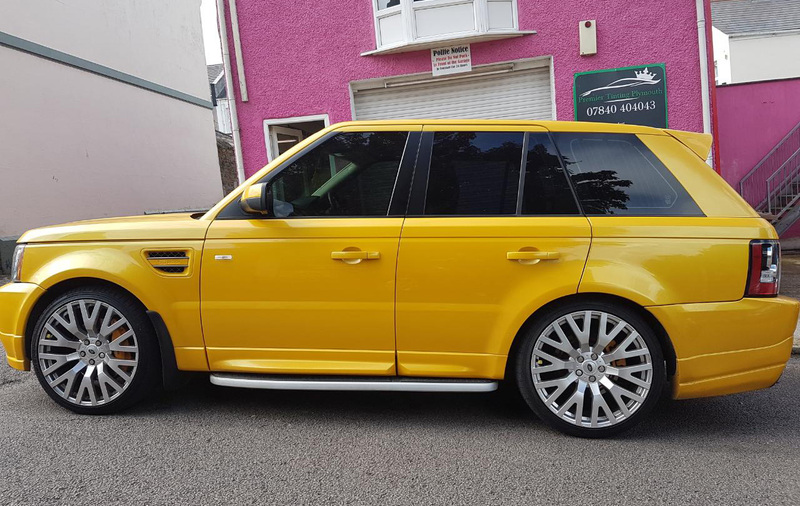 Premier Tinting Plymouth provide window film installations service for offices, shops, local authority, schools, homes, and conservatories. 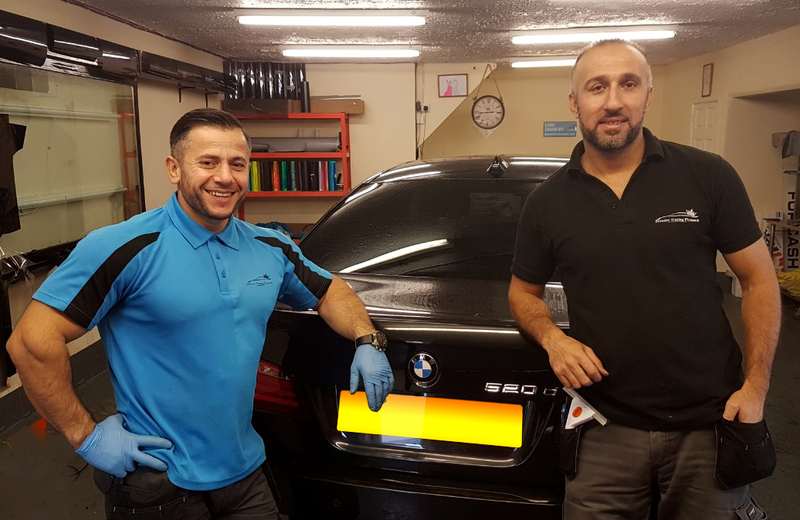 Car Wrapping is one of our services and we have specialists team in car body wrapping and vehicle wrapping. 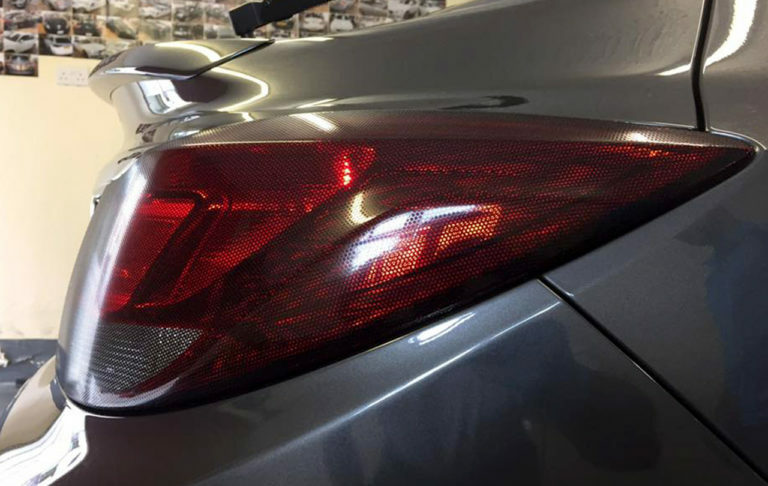 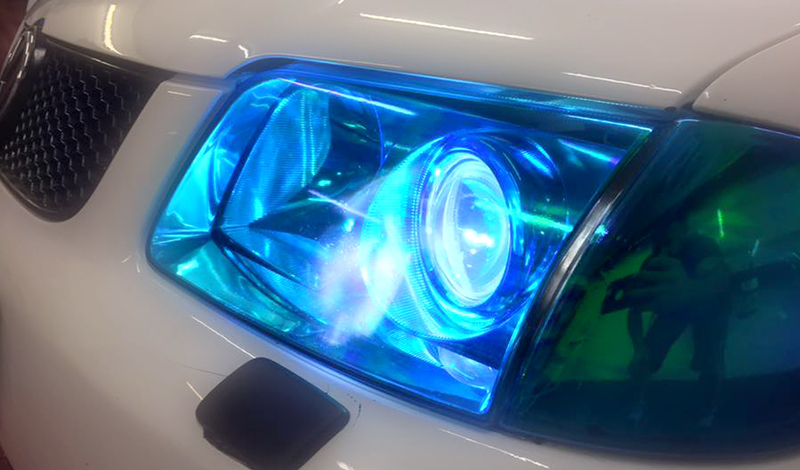 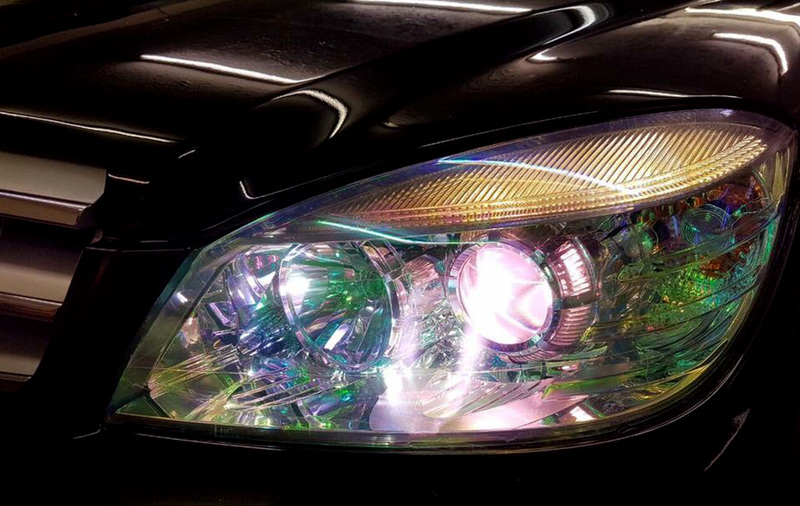 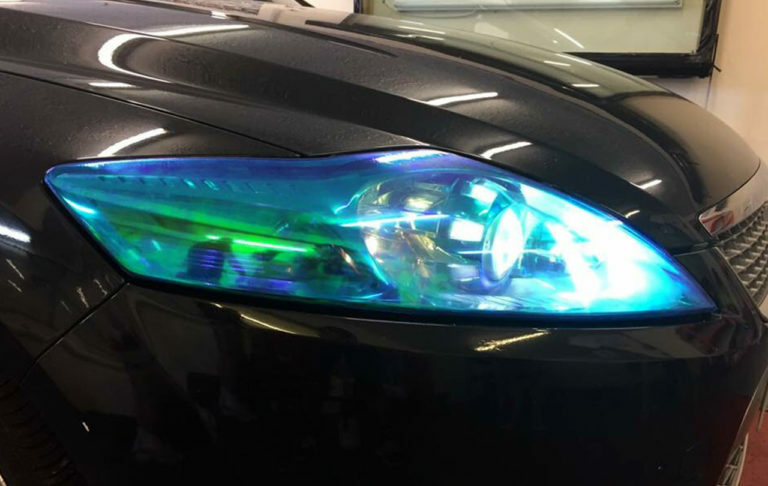 We install headlight and tail light tinting with plenty of colour you can choose from. The sun also tends to create uncomfortable heat inside your car. 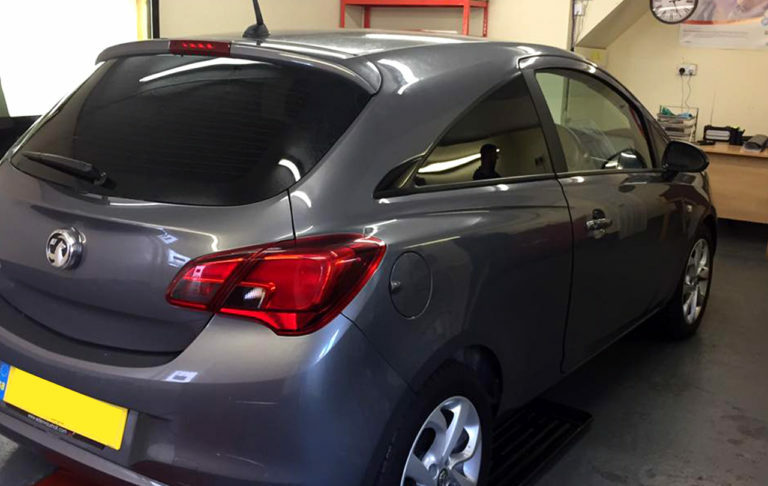 Window tint will help reduce the temperature inside your car up to 60% of solar energy. 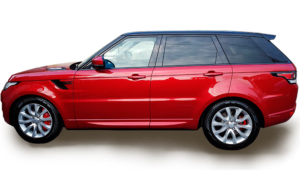 Enjoy privacy when passing motorists from getting a glimpse inside of the vehicle. 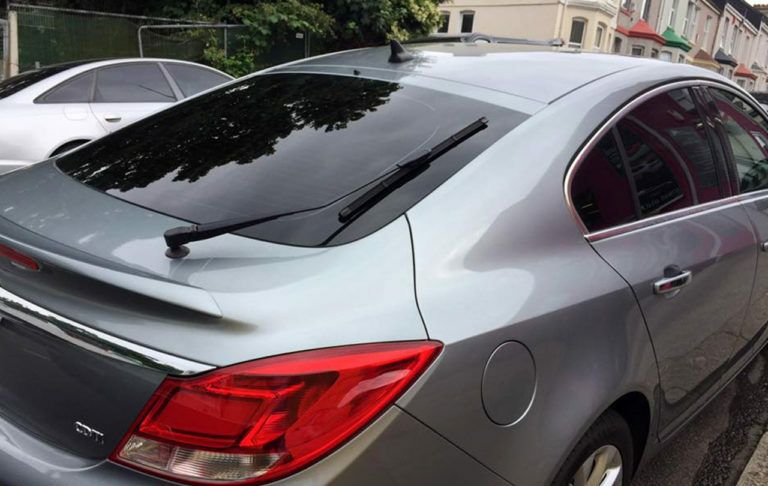 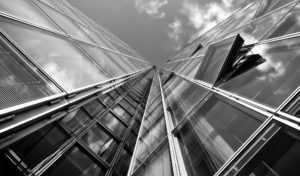 Window tint brings window security to a new level. 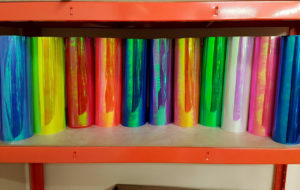 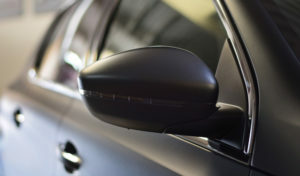 Tint helps prevents car windows from cracking or shattering when an object smacks into the glass.